StaarsoftTM Brings Attention to Incorporating Conservation Efforts into a Sustainability Strategy at the 2018 Wildlife Habitat Council Conservation Conference - Tavares Group Consulting Inc.
Tavares Group Consulting had the opportunity to exhibit and attend the 2018 Conservation Conference hosted by Wildlife Habitat Council (WHC), which took place on November 13-14th at the Hilton Baltimore. 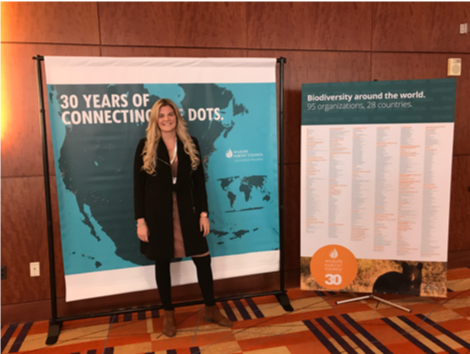 This year, the WHC celebrated 30 years in operation and the focus for the Conference discussions emphasized the importance of corporate conservation, employee engagement and community relations. The approach identifies relevant stakeholders (e.g. in the case of Conservation, Conservation Authorities, Government, Non-Governmental Organizations, etc.) as essential in driving a Sustainability Strategy and, training and communications as one of the many steps required to assist with not only conservation efforts but also as part of the overall Sustainability Strategy. Making the Conservation Business Case for triple bottom line benefits involves not only quantifying the environment (e.g. including nature in design, mixed use redevelopment, etc.) but also the social side (e.g. crime + stress reduction, improves education performance, etc.) of Sustainability as well as exploring capital and depreciation tax opportunities. A good Sustainability Strategy is predictive in nature and allows organizations to anticipate future requirements and adapt accordingly. WHC sessions highlighted urban forestry, water, species management, rehabilitation and restoration. Many of these initiatives also contribute to the Global Compact’s Sustainable Development Goals (SDGs). Tavares Group Consulting has recently updated the Sustainability Toolkit approach and Software to include these 2030 goals which can be easily incorporated into your Sustainability Strategy and Conservation initiatives, including project certification – the latter demonstrating sustainability leadership. 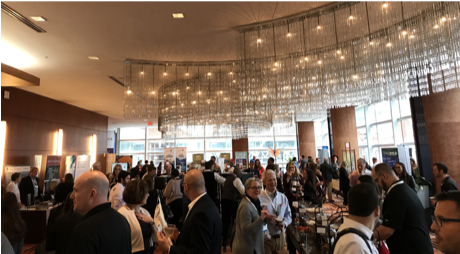 We would also like to congratulate the 2018 WHC Award Finalists and Winners for so many great initiatives (e.g. avian, bat, caves and subterranean habitats, deserts, forest, grassland, pollinator, reptiles and amphibians projects, etc…), including our Ontario neighbors – General Motors Canada CAMI Assembly Plant for the Gold Program Award and OPG, Eastern Operations Hydro for the Wetlands Project Award! 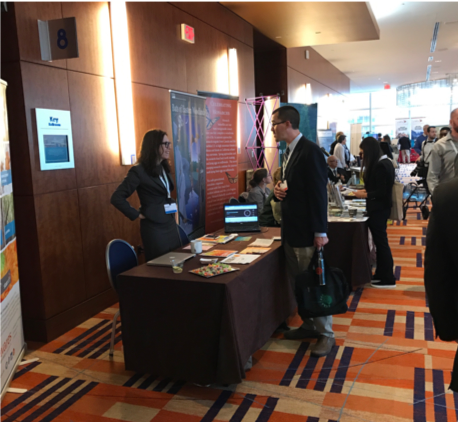 If you missed your copy of the new Sustainability Toolkit (v5) or want to learn more about how to incorporate your Conservation efforts into your overall Sustainability Strategy, don’t hesitate to email us today!